*Actually I think that’s more “approval,” isn’t it? i decided on buying XV over XII during the steam sale on the basis that I had experienced quite a bit of XII already while XV would be a new experience for me, and man, that was a mistake. Learn more details about GALAK-Z: Variant S for Nintendo Switch and take a look at gameplay screenshots and videos. Razer - Purchase digital products in an easy, legal and secure way. Lords of Xulima is a buck on Amazon. Great indie RPG. Edit: This is a pirate copy that won’t updated to the latest version, don’t buy it! If you already did, contact Amazon for a refund. News got covered by the internets now. 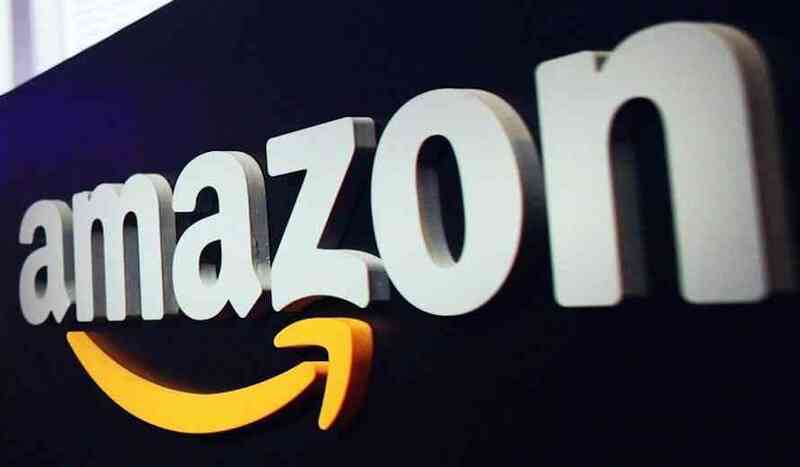 Possibly pirated versions of several video games have recently been spotted on Amazon. These versions appear to be heavily discounted. I purchased Lords of Xulima on Amazon last fall when it was on sale for $1.99. I did not play it all that much but was happy with the deal. I found out a week ago thank to Qt3 that this was a pirated version. So I messaged Amazon and told them I do not buy pirated software. They gave me a $3 credit and I have since uninstalled the game. There are two million sellers on Amazon so it is not possible for Amazon to vet every product. However, now that this has come to their attention I hope they promptly crack down on it. If not they will get sued by one of the developers or publishers because they are selling pirated/stolen goods. I buy that it’s not possible for Amazon to vet every physical product being sold via their marketplace, but I didn’t even realize they offered the ability for third parties to sell digital goods directly, much less without their vetting. Doesn’t seem like a great idea, frankly. but I didn’t even realize they offered the ability for third parties to sell digital goods directly, much less without their vetting. Doesn’t seem like a great idea, frankly. Yeah, this seems like something some Amazon lawyers who specialize in digital rights are looking over right now and probably getting ready to rip into the Amazon legal team who handles consignment/marketplace selling. It’s pretty clearly a recipe for pirate-fueled disaster. Tyranny for free on Twitch Prime tomorrow reminder being inserted here. A Bestätigung is a confirmation in a very broad sense. It can be both formal or informal. That’s correct here. A Zusage is a positive replay to an offer or invitation. The negative equivalent would be an Absage. Both nouns are pretty formal, (the similar verbs are less formal). You would use them if the topic is important enough that you want to avoid any risk of a misunderstanding, or if your mails and letters are filed away routinely and might be used for something official years later, for example in court or to prove something to your boss. I agree, your planned course of action is legal (or okay for us). Proceed if you want to. Niiiiiiiiiice. Thanks for the heads up. That’s a steal on Shadow Tactics! Does anyone who’s done recent gaming work care to weigh in on this? Yes, indeed…Shadow Tactics is well worth $6 all by itself. I took a quick look at it, not a good first impression. Typos in the ad. No listing of who the instructors are. There aren’t any names at all on their website. Videos seem to be fairly basic stuff about Game Salad & Unity 3D. I got it on Twitch for free myself–well “free” with Amazon Prime. Yeah until you can read reviews be careful about the Stackskills content. They often sell fairly cheap classes at PCWorld shop. So I picked up a Python bundle. Jeebus. It’s a collection of videos, clearly not all of the same course. And the first one has you download and install the Python package (a monkey could have done this with a blindfold on) and the first command the guy tells you to do doesn’t work because his install directory is different. Ugh. I could probably muddle my way through the videos but I might instead use one of those digital books I got in one of the Humble Bundles. Then again another class (intro to Ruby, I think it was) from that same publisher was much better. The speaker spoke English well and the audio was clear, much better than the Python course. I really wish there were more reviews available for these things.